A blog about life on a smallholding in the West of Ireland. 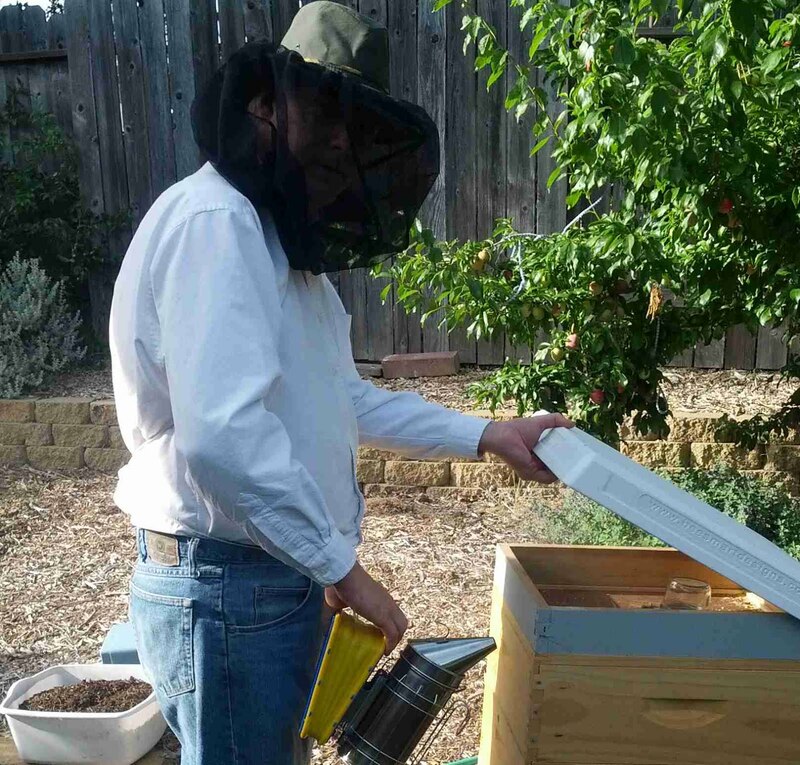 Beekeeping how to's and what to do's. Basic to advanced beekeeping tutorials. His obsession with honey bees, removing them from manmade structures of all types & from natural structures such as trees.